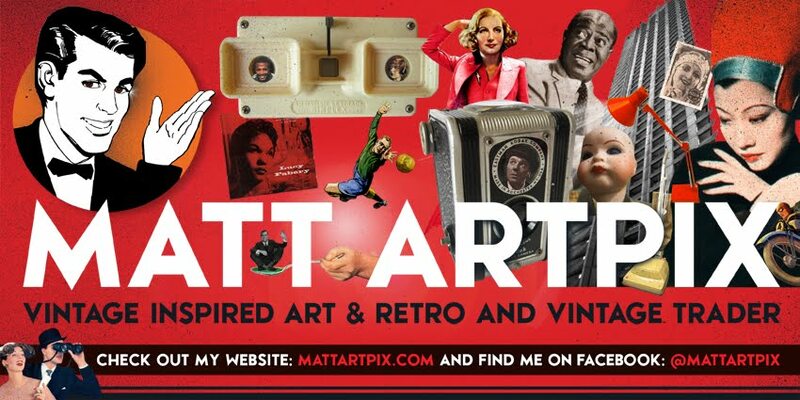 Matt ArtPix: HIDDEN TREASURES IN BOOKS! 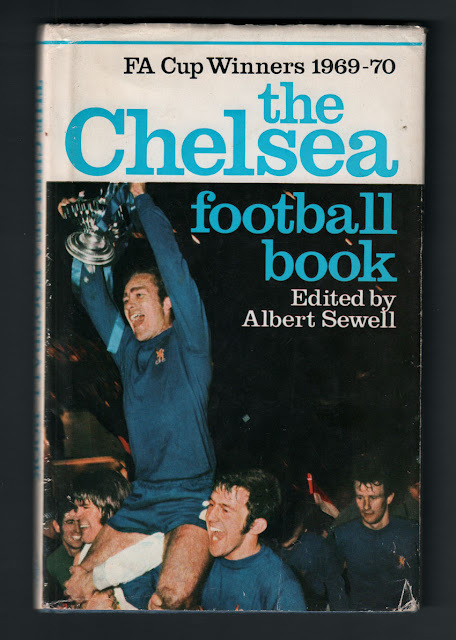 I picked up this copy of The Chelsea Football Book recently for the princely sum of £1. And although there are loose pages throughout the book, hence the very cheap price, not only is this a great book but there were hidden surprises within! Printed in 1970, it was essentially a history of the West London club, but as Chelsea were basking in the glory of their recent FA Cup triumph, the book heavily features the famous win. Several chapters are devoted to it, which reveal some interesting insights into what happened at the Wembley 2-2 draw and the replay victory at Old Trafford. 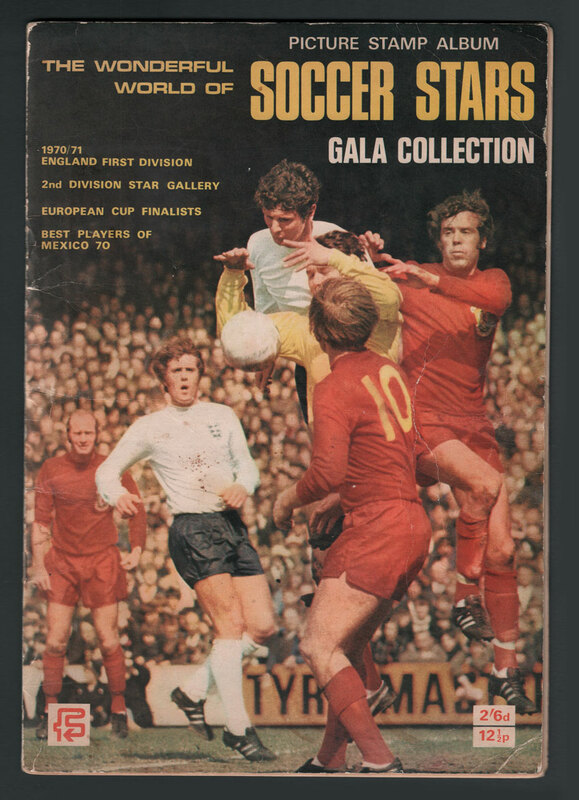 Edited and written by the club's revolutionary programme editor, Albert Sewell, the book also has a foreword by manager Dave Sexton, loads of pictures and a nice, clean design with imaginative cut out pics on each chapter heading. So all in all a great find and a great bargain! Tucked away inside there were 6 Chelsea football stickers!!! WOW!!! The hidden gems are from The Wonderful World of Soccer Stars Gala Collection sticker album. Published by FKS in 1970, these stickers can be worth between £1 and £4 each on eBay. 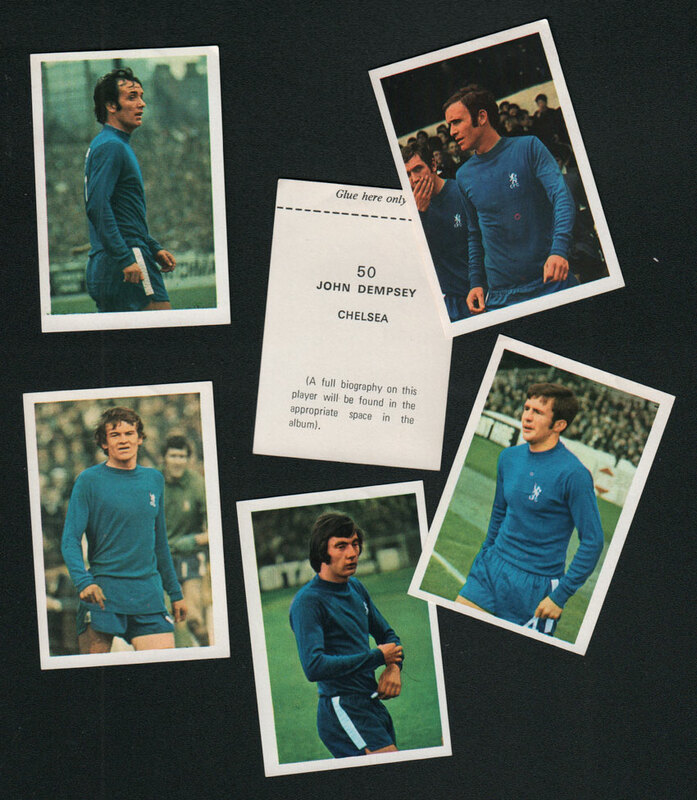 The stash included John Boyle, Eddie McCreadie, Alan Hudson, John Hollins and 2 of John Dempsey, who the following year would smash home the winner in the European Cup Winners Cup final against Real Madrid! By an odd coincidence, I'd bought this sticker album last year in a book shop at Broadstairs in Kent. Despite the album being in good condition, several pages had been torn out, including the page on Chelsea. So at last I'm starting to fill in the missing stickers!! Always check a vintage book in a shop for anything inside it, no matter how bashed it looks. And also, if you are selling the book, always check!!!! I've found so many weird and wonderful things in books over the years, I've often thought I could actually write a book about it! So go and check out your collections right now!